Smart TV QLED 65 inch Samsung QA65Q7F is an outstanding TV with a modern, sophisticated but no less luxurious. The TV is in the collection of high-end TVs that have just been launched by Korean producers in 2017. The special feature on this Samsung TV is the next generation Quantum Dot technology with a perfect color-matched alloy core and an impressive viewing experience for users with ultra realistic 4K HD resolution. The Q Color technology gives TVs a wider, brighter, and more accurate spectrum that delivers the ultimate in visuals. The Samsung QA65Q7F 65inch UHD QLED TV was added to the Televisions category in April 2017. 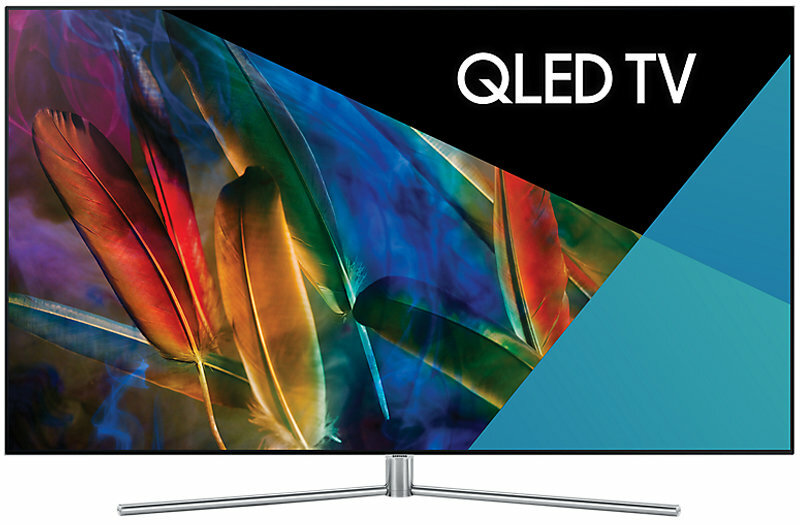 The lowest price GetPrice has found for the Samsung QA65Q7F 65inch UHD QLED TV in Australia is $3,295.00 from R.T.Edwards QLD. Other merchants who stock it are R.T.Edwards QLD.